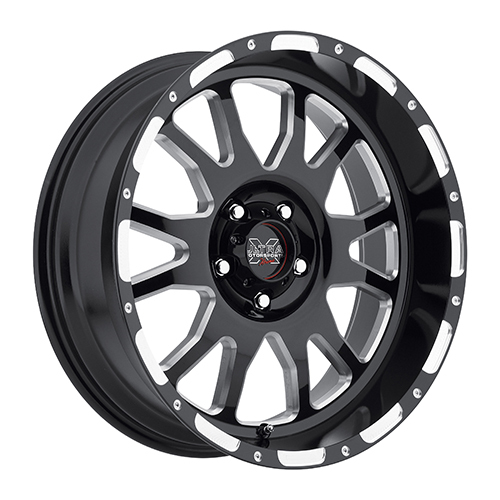 Ultra Xtreme Wheels and Rims for Sale by All Star Motorsports. 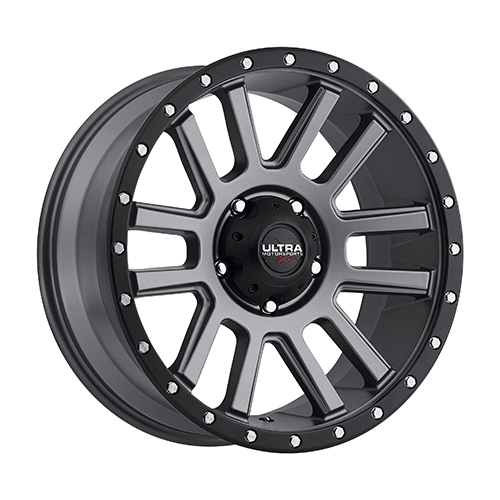 Our low prices and large styles selections are unbeatable! 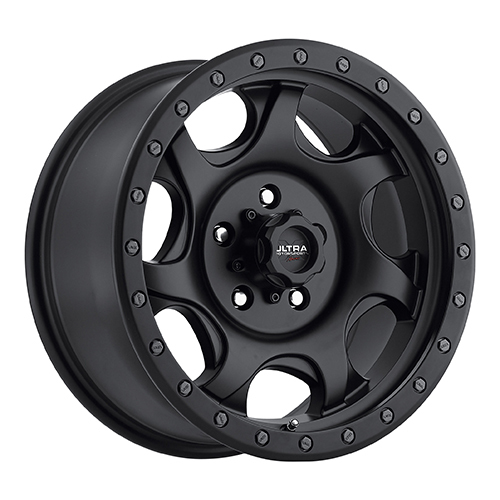 All Ultra Xtreme Wheels are Shipped for Free within the U.S. All Wheel and Tire Packages are Mounted and Balanced and ready for Installation when they arrive. 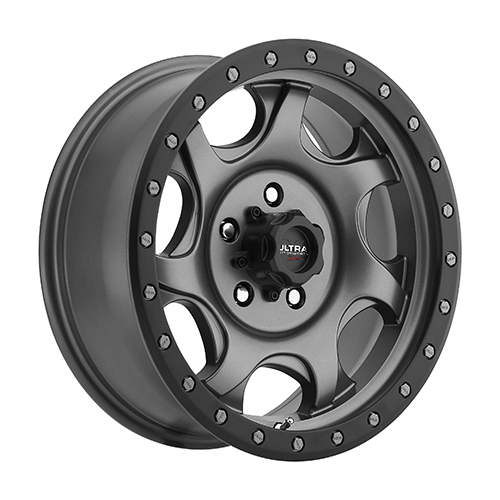 Ultra Wheel is proving to be one of the main players in the wheel industry. 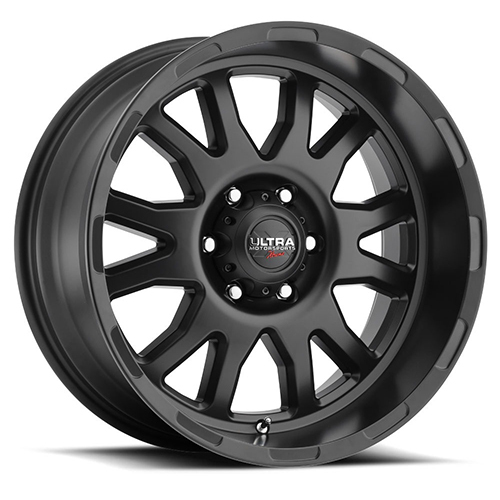 With some of the hottest and sought-after wheel styles in recent time, Ultra Wheel has re-designed and re-vamped their wheel lineup. 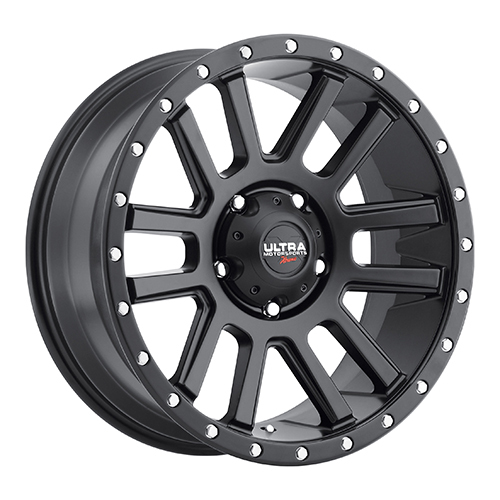 If you drive a Ford F150/F250/F350, Dodge 1500/2500/3500, Chevy 1500/2500/3500, Jeep Wrangler, and any other Pick-up truck, make sure you check out all of what Ultra Wheel has to offer.